I did my first ever podcast interview with Mariza from the Abroad Podcast. In the interview we talk about living in Colombia, life on the road here in Mexico, and my story and adventures since leaving the 9-to-5. I think it all went pretty well–give it a listen! 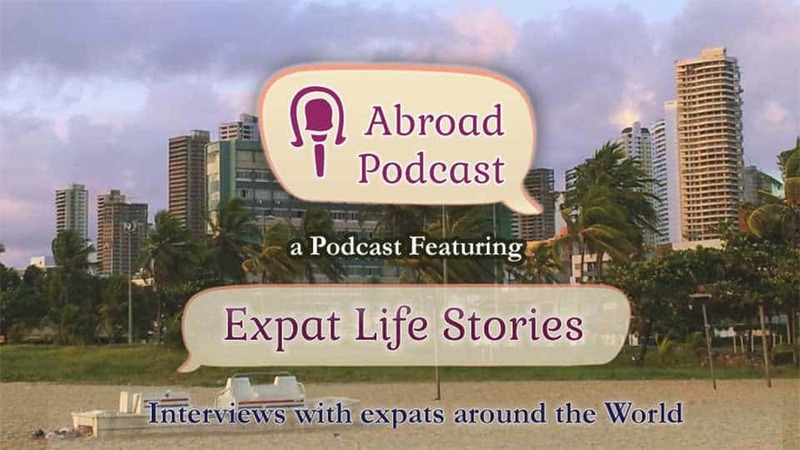 Mariza runs a great podcast about living life abroad–be sure to check out the Abroad Podcast website with other awesome folks traveling overseas. If you enjoyed the interview, be sure to give it a share on your social network and subscribe to the Abroad Podcast for future interviews with other travelers. Hosting an apartment on Airbnb to live rent free. Taking care of pets and house sitting through Trusted House Sitters. Breaking into freelance writing thanks to Location Rebel. My new book Big Travel, Small Budget. Great to have you on the show. You have such a great story, very inspiring! Thanks so much for having me, Mariza! It was fun! Thanks for tuning in Swamy!